On September 21, 2016, the New York State Education Department (NYSED) released new draft New York State P-12 English Language Arts and Mathematics Learning Standards for public comment. The new draft standards are the culmination of a year-long effort to gather feedback from teachers and parents. Two committees composed of more than 100 teachers and parents reviewed every standard and recommended changing 60 percent of the ELA and 55 percent of the mathematics standards. NYSED accepted public comments on the draft standards from September 21 through November 14. 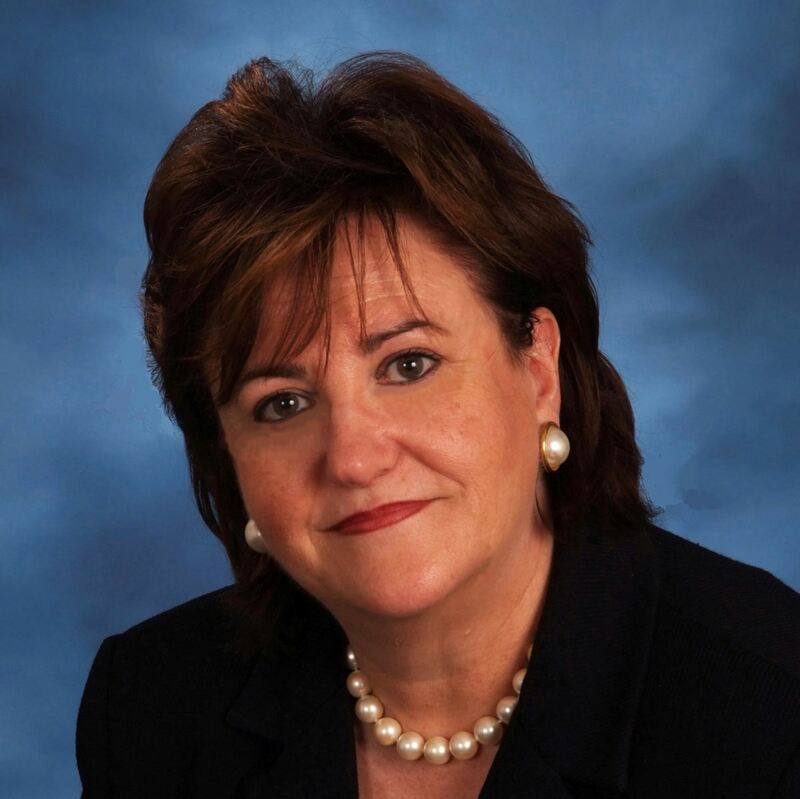 For more information about the standards review, watch this video of committee members and Commissioner Elia describing the standards review process. The draft learning standards for English language arts and mathematics are available at the links below. Please note: the public comment period is now closed. NYSED will now carefully review the public comments and make final revisions to the ELA and Mathematics Learning Standards. The final revisions will be presented to the Board of Regents for its consideration in early 2017. At that time, there may be additional opportunities for public comment. If you have questions about the draft learning standards, please email us at standards@nysed.gov. We are pleased to announce that we have selected the members for the Early Learning Standards Task Force. Those who have been selected have been notified. Interested educators and parents were able to apply to be a member of the Task Force from November 8th-30th, 2016. In that time, we received more than 800 applications from highly qualified educators and parents seeking to be a part of this work. Thank you to all who applied. We appreciate the interest that so many of you had in this important work and welcome your input going forward. The State Education Department will keep you updated on the Early Learning Standards Task Force’s goals via this website.